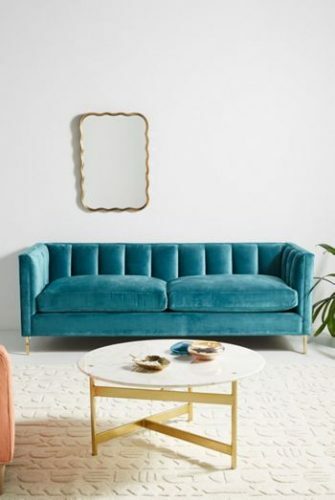 Makeover your home with whimsical furniture and decor from Anthropologie, because they are taking 25% off all home items! 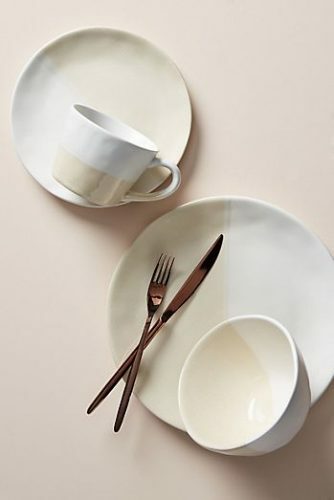 Get yourself some new furniture, bedding, dinnerware and more, shop the Spring Home event by Anthropologie here. You can sign up as an AnthroPerks members to enjoy free shipping on all orders above USD $150, just get Buyandship to ship the items straight to your door from our US warehouse!